Tanja Srebotnjak is the inaugural director of the Hixon Center for Sustainable Environmental Design. Trained as a statistician, she began her professional career at the United Nations Statistics Division in New York where she developed indicators and methods for official environmental statistics and later completed her doctoral research in environmental statistics and policy at the Yale School of Forestry and Environmental Studies in 2007. 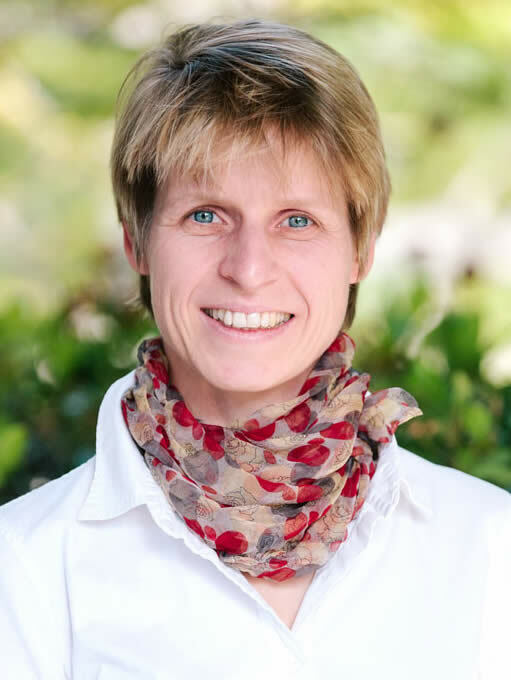 Prior to coming to Harvey Mudd College, Tanja worked for the German environmental think tank Ecologic Institute and the Natural Resources Defense Council (NRDC). Her work included projects for the German Federal Environment Agency and several directorates at the European Union concerning the existence and identification of irreversible environmental tipping points, the development of a EU environmental pressure index, and the estimation of the environmental disease burden in Germany. While at NRDC, she researched the health risks associated with unconventional energy development in the United States. Note: Louis Spanias has left Harvey Mudd College as of April 19th, 2019. 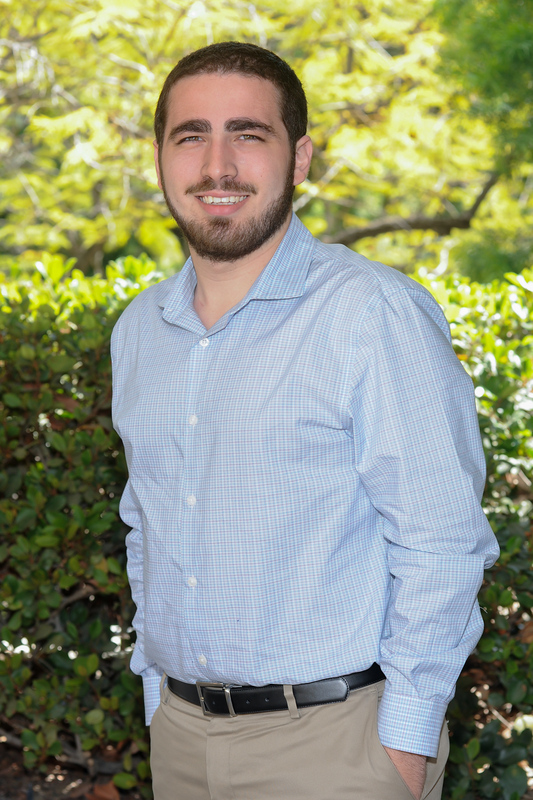 Louis Spanias currently serves as the Sustainability Program Manager for Harvey Mudd College, and has done so since March 2016. He earned his BSc from the University of California, Berkeley in 2014, with a concentration in U.S. Environmental Policy and Management. While at Berkeley, Louis served in leadership and advisory roles with the Student Environmental Resource Center, as well as Residential and Housing Services. In 2015, Louis earned his MSc from the University of Oxford in the course of Nature, Society, and Environmental Policy. His MSc dissertation examined the potential for probabilistic climate modeling to assist victims of extreme weather events with pursuing legal action against fossil fuel emitters. 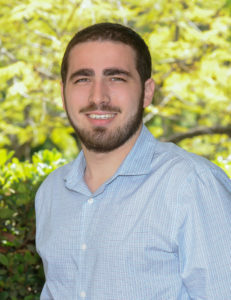 Before coming to Harvey Mudd, Louis interned in the Offices of Arizona Congresswoman Kyrsten Sinema and Berkeley City Council member Jesse Arreguín. He has also performed environmental governance and climate science research with faculty and students from U.C. Berkeley, Arizona State University, and Johns Hopkins University. Louis hails from Tempe, Arizona. Richard Haskell, Burton G. Bettingen Professor of Physics, Director, Physics Clinic, and Director Emeritus, Center for Environmental Studies. Professor Haskell received his PhD in nuclear physics from Johns Hopkins University in 1972, after which he devoted six years to laser light-scattering studies of skeletal muscle in the Biophysics Department at Johns Hopkins. 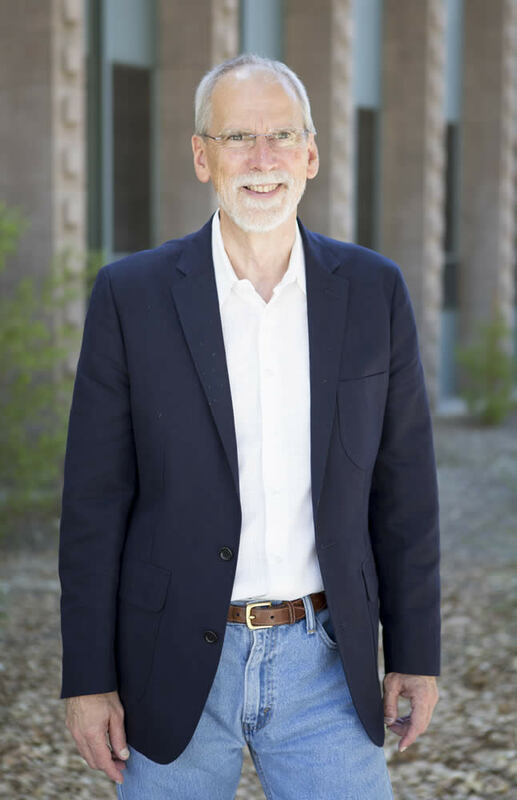 His current interests in biophysics focus on laser diagnostics of tissue and optical coherence microscopy in developmental biology and tissue engineering. In particular, he is studying events in the early development of the frog, Xenopus laevis, and is contributing to the tissue-engineering of a human replacement cornea. 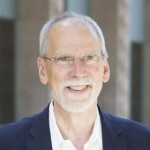 Recently he has also become active in environmental issues and renewable energy sources, championing waste water recycling at the Claremont Colleges and directing the Center for Environmental Studies at Harvey Mudd College until its merger with the Hixon Center for Sustainable Environmental Design. 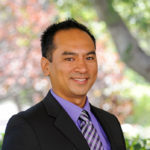 Albert Dato, Assistant Professor of Engineering; Administrator, Rasmussen Summer Research Fund. Professor Dato joined the Hixon Center as Administrator of the Rasmussen Summer Research Fund in the fall of 2016. He is a member of the Department of Engineering and received his PhD from the University of California, Berkeley. Prof. Dato’s Energy & Nanomaterials Lab seeks to develop solutions to energy and environmental challenges through the synthesis and applications of advanced materials. Paul Steinberg, Professor of Political Science and Environmental Policy and Malcolm Lewis Chair of Sustainability and Society. 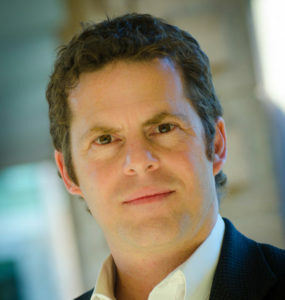 Professor Steinberg is professor of political science and environmental policy. He received his PhD in political economy and policy analysis from the University of California at Santa Cruz. At Harvey Mudd College, Prof. Steinberg was a co-founder and director of the Center for Environmental Studies (now merged with the Hixon Center). He also directs The Social Rules Project and is the author of three books: Who Rules the Earth? (Oxford University Press), Comparative Environmental Politics (MIT Press) and Environmental Leadership in Developing Countries (MIT Press), which won the International Studies Association’s Harold and Margaret Sprout Award for the best book in international environmental affairs. He has held several academic positions, including at the Nicholas School of the Environment at Duke University and has worked with the Natural Resources Defense Council, Conservation International, The World Bank, RARE, Pesticide Action Network, and the US Peace Corps. He serves on the editorial board for the journal Global Environmental Politics.